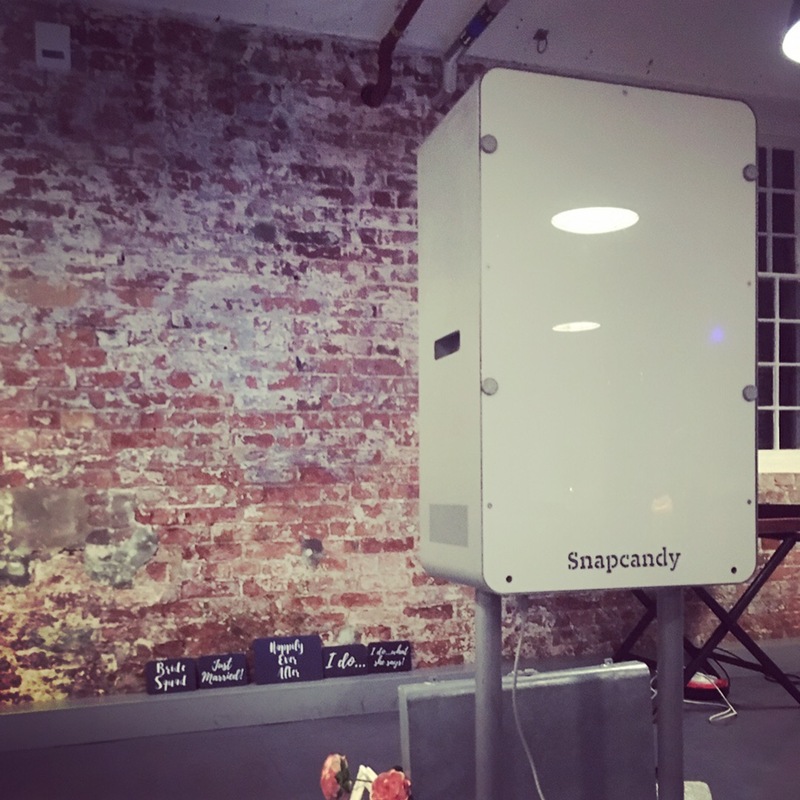 Snapcandy Photo Booths » Super Cool Wedding Fun at The West Mill! 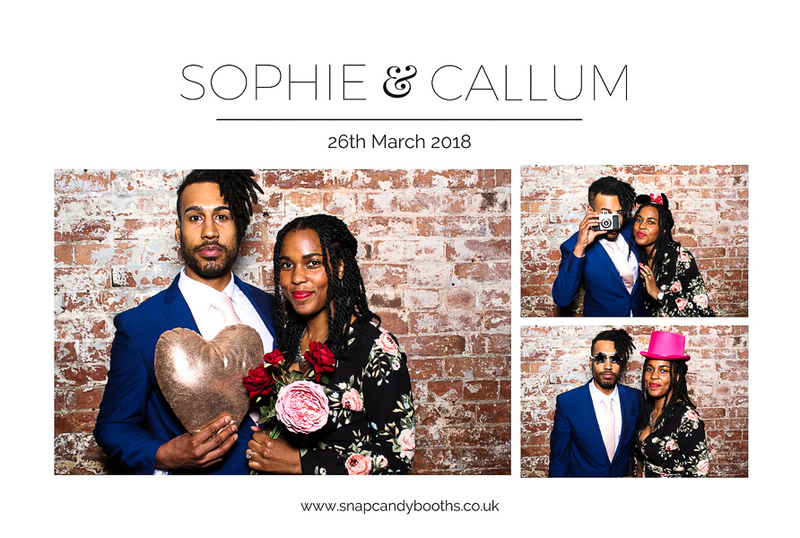 It’s been quite a while since we’ve posted on our blog as we’ve been so busy attending a bunch of fabulous weddings! 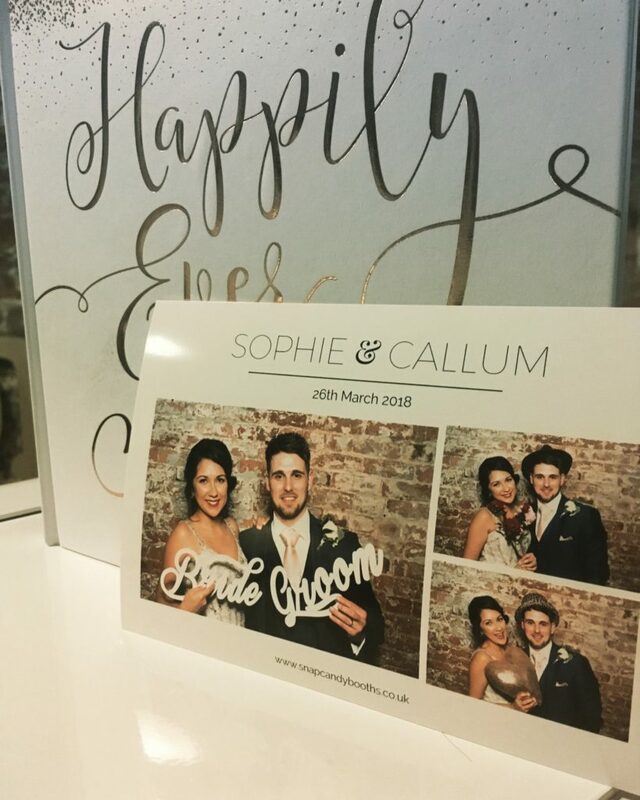 What better way to get it started again than a look at some of our recent weddings at The West Mill. 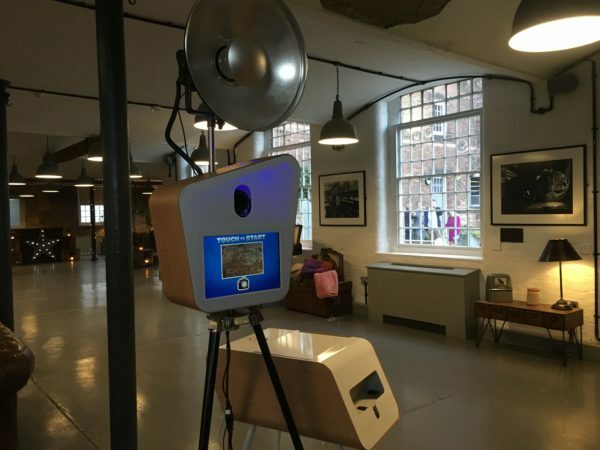 It’s an absolutely gorgeous venue oozing individuality in the World Heritage site of Darley Abbey Mills. It’s a roll down the hill for us which makes it even better! We have so many different hire options for weddings at The West Mill. 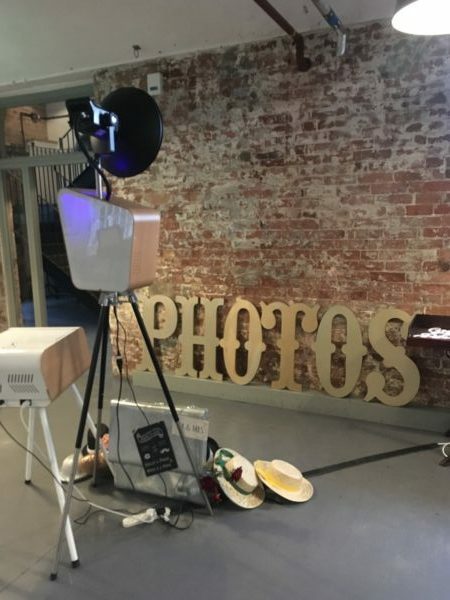 You can really tailor your hire and have an photo booth experience which is really unique to your wedding. 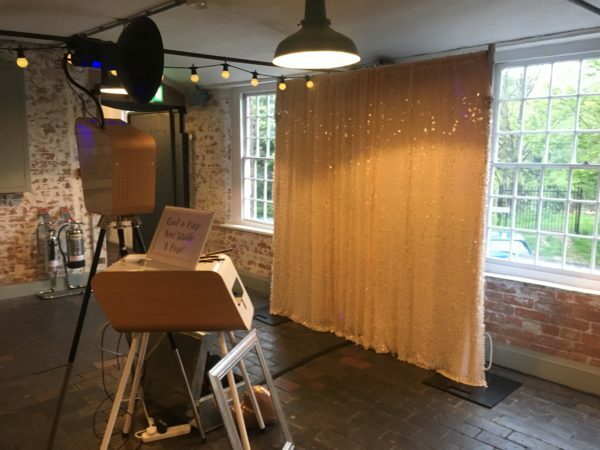 Simply choose your booth, select a backdrop (or use the beautiful brick wall at The West Mill! ), then work with us to design your photo booth prints. We supply a fantastic Prop tin with over 40 different fun bits and pieces! 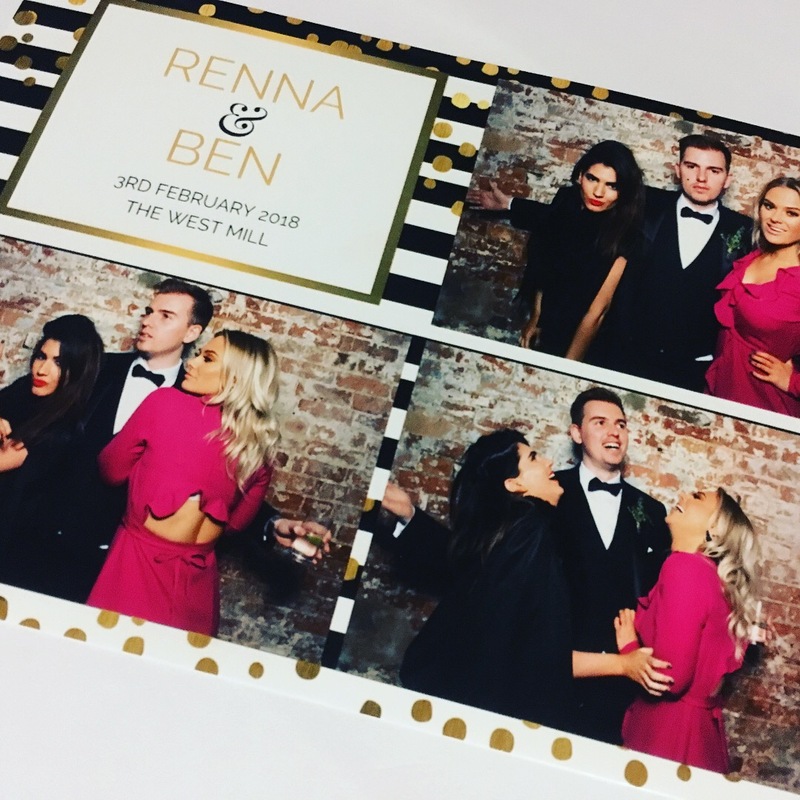 Your guests will have so much fun creating hilarious photos! Our booth attendants are really friendly and approachable! 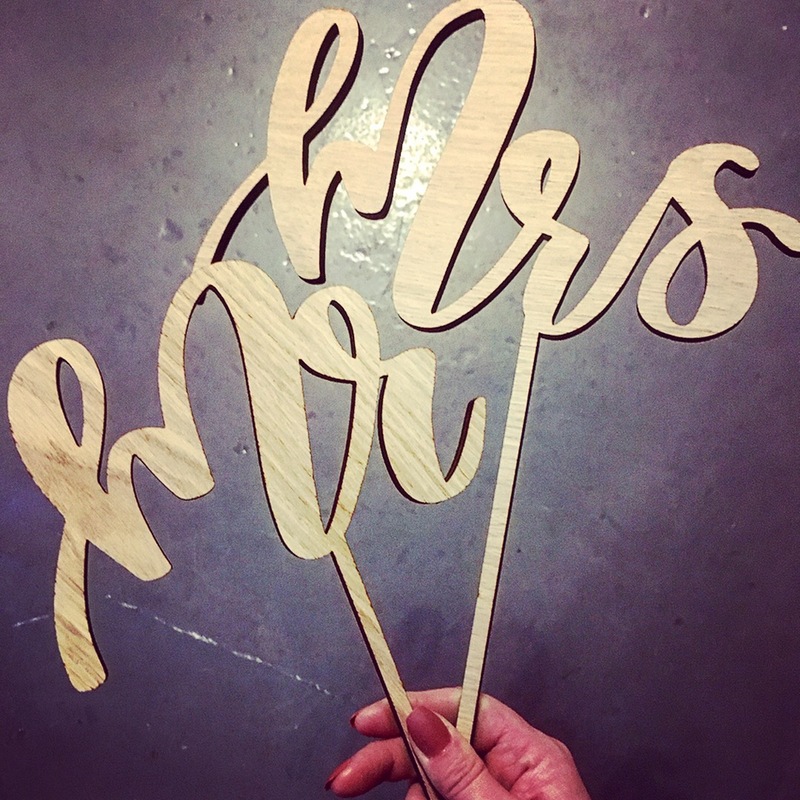 They’ll encourage everyone to get involved and create some amazing photos on your special day! At The West Mill we have exclusive special offers available along with the option of 2 hour hire if it suits your budget better! We offer a free flexible set up option for weddings at The West Mill so no early set up fee. After your wedding you can expect a super online gallery full of your high resolution images; including all of the individual images too! 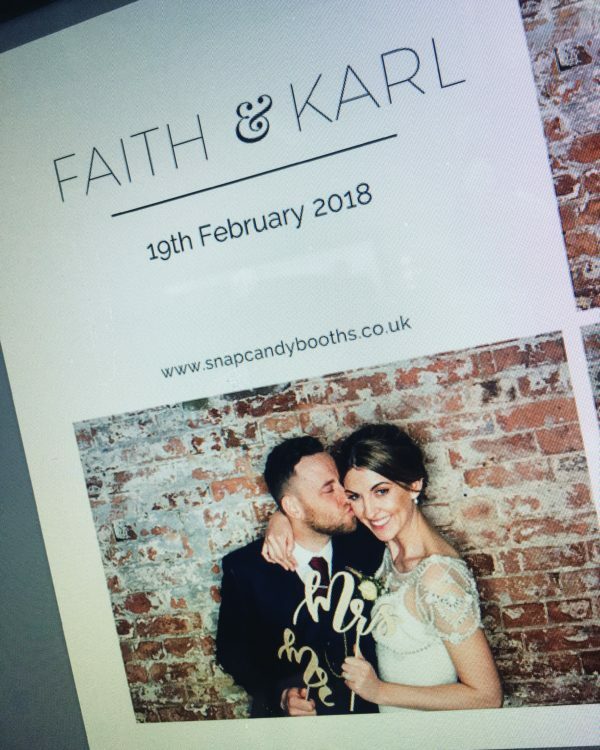 Because quality matters to us we edit every single image; ensuring they’re of the highest quality for sharing online, downloading or printing. 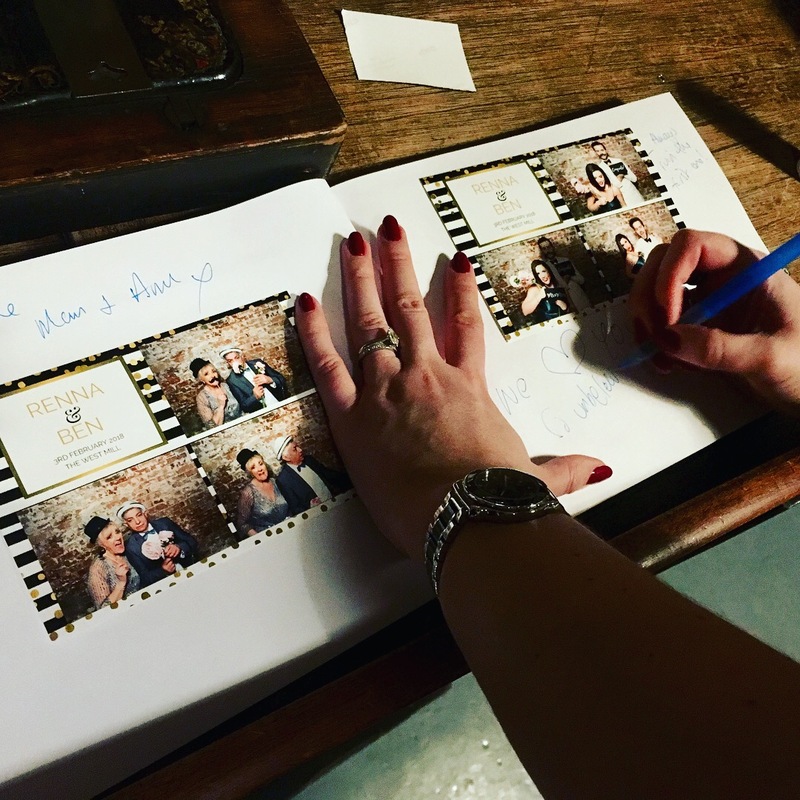 The simple shop feature of the gallery makes it easy for your guests to re-order prints or individual photos. You can also download your images free of charge using your unique PIN. 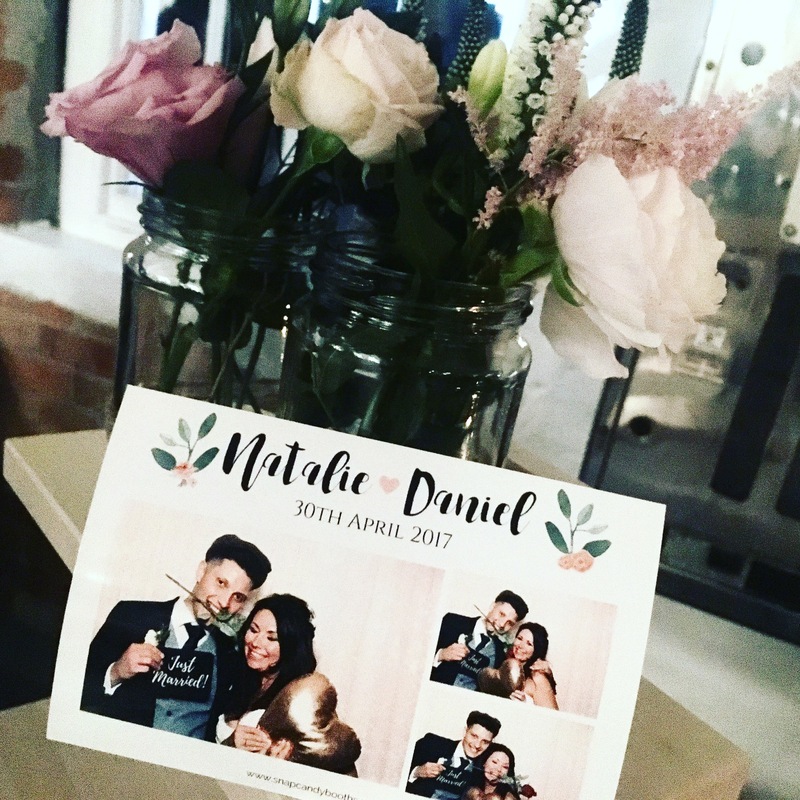 We provide Photo Booths for the most stylish and unique weddings! 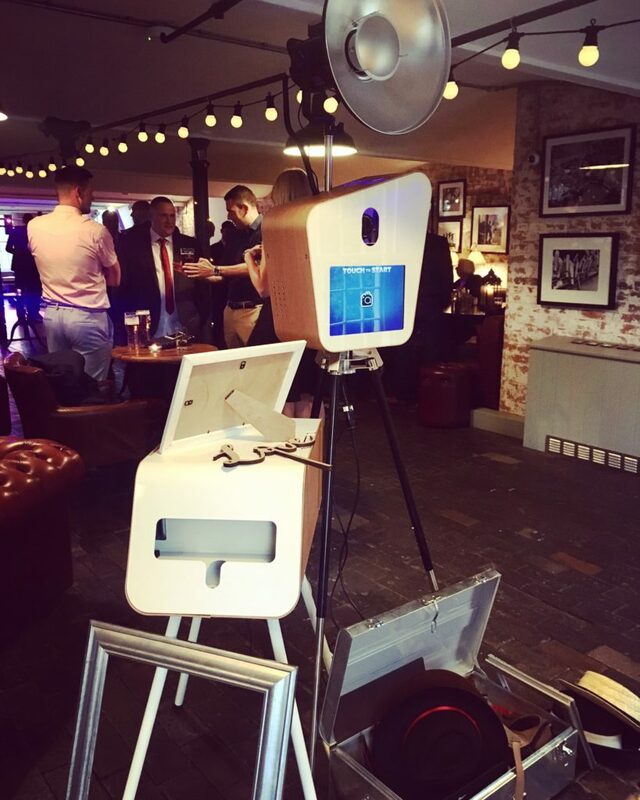 If you want your photo booth to reflect the rest of your wedding; please get in touch and have a chat with us about what we can do!